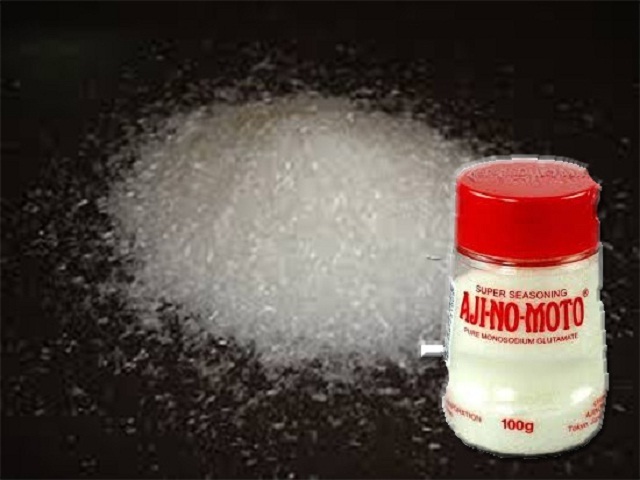 Bengaluru has decided to take a step ahead to prevent health hazards in the state has decided to ban monosodium glutamate (MSG) which is popularly known as Ajinomoto. Ajinomoto is used in Chinese Cuisines, which is added to the food to enhance the flavor of the food. off late, various controversies against the use of Ajinomoto has emerged which shows a negative impact on health with the use of Ajinomoto. Seeing this serious hazards of Ajinomoto Bengaluru takes a step and bans MSG or Ajinomoto in its state. Stating the dangerous effects of Ajinomoto, Various research papers prove that MSG causes cancer. To this, Health Minister Ramesh Kumar said this is a ‘heinous crime’ by owners of restaurants and eateries who use MSG in their products. “I will discuss with experts the impact of using MSG, and it will be placed in the session. If findings of the report confirm the negative impact on the health, MSG will be banned,” he said. Citing failures on Government’s part, he stated that it is a failure on their part to check use of MSG in the food and their inability to control the use of MSG in the food.